Up until recent years, the colour palettes that have inspired technology have been basic, revolving around monochromatic themes. However, many brands have been evolving into new palettes that not only include multitudes of colours and saturation but also different kinds of sheens and finishes, be it matte, glossy or metallic. 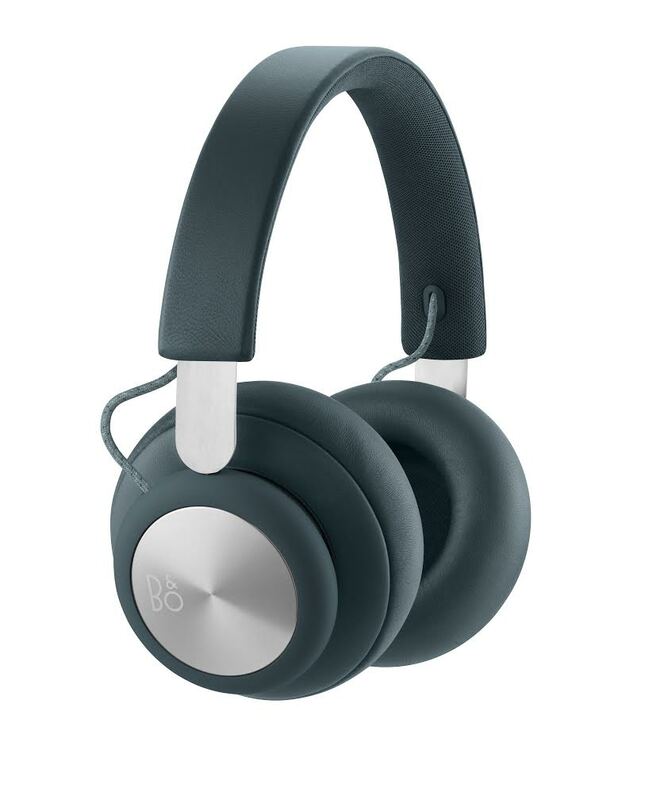 B&O PLAY, part of the Bang and Olufsen Group, are known for their portable devices that are convenient and modern as well as aesthetically pleasing. 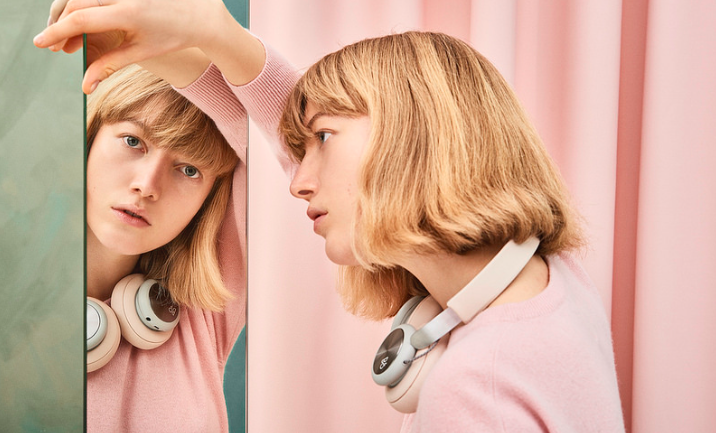 The Beoplay H4 wireless over-ear headphones come in a variety of colours, coming in the original technology colours of black and silver for a an authentic feel. 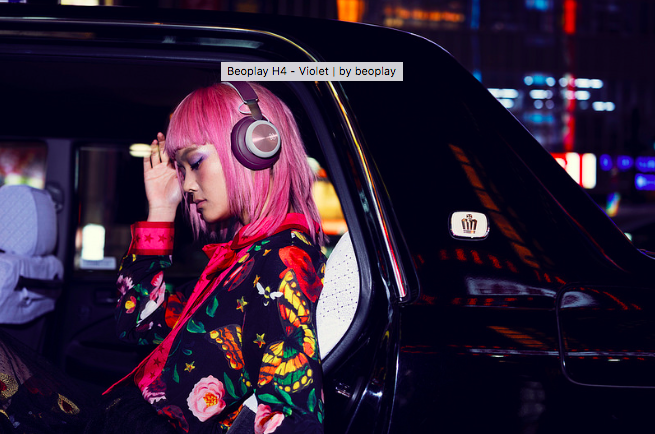 They have also launched vibrant colours, the incandescent Violet adds edge and cosmopolitan to B&O PLAYS’ classic headphone. The fresh Tangerine works for those who are eclectic and enjoy summer all year around, being bold, bright and creative with their technology trends. 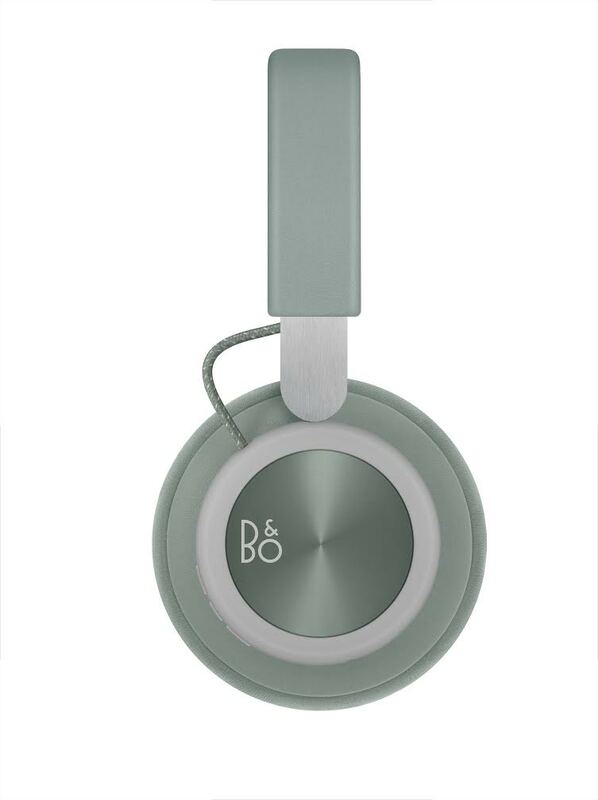 The final colour is a soft Sand Grey, a delicate and chic piece of technology for the timeless obsessed! 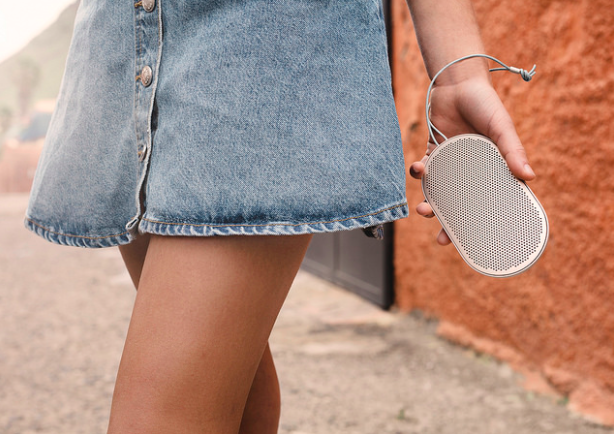 The Beoplay P2 portable Bluetooth speaker comes in a variety of three colours. The first is their traditional, classic black for an all-round speaker. The next is a sophisticated Sand Stone colour for those who enjoy subtlety and elegance. The last is a vibrant Royal Blue, which steals the show as a fun, playful and innovative shade in the world of technology. 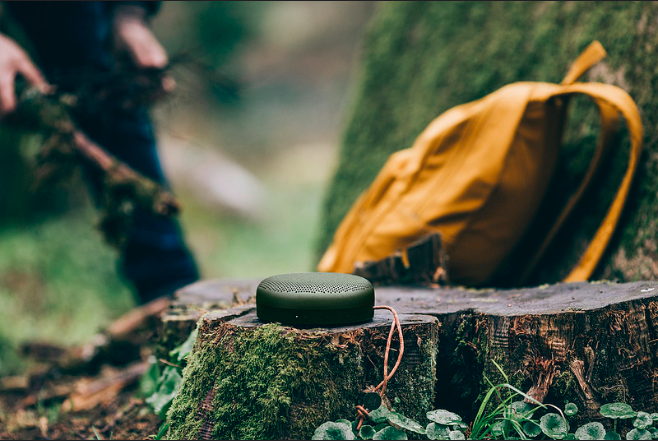 The Beoplay A1 is another portable Bluetooth speaker, it has an incredible battery life of 24 hours. It comes in 4 colours, Natural which is a classic silver and a Black, for a sense of timelessness within technology. There is also the elegant Sand Stone which borders on Rose Gold and Beige, for an understated, polished finish. The final colour is a Moss Green, perfect for the camo-obsessed. On March 15th B&O PLAY will launch all of these products in an ocean inspired, limited edition, collection for SS18. 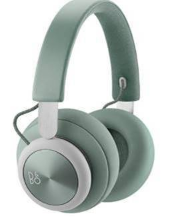 The Beoplay H4 and A1 will be launched in the shade Aloe which is a silvery seafoam green for a gentle but luminous product that is perfect for those who adore pastels. 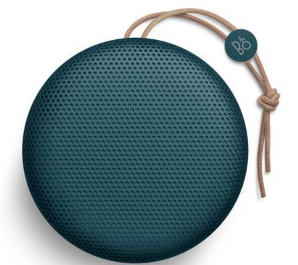 B&O PLAY are also launching Beoplay H4 and A1 in Blue Steel, which reflects that of a deep blue-grey teal colour for the customers who love rich and intense, yet beautiful technology that is modern and modish. 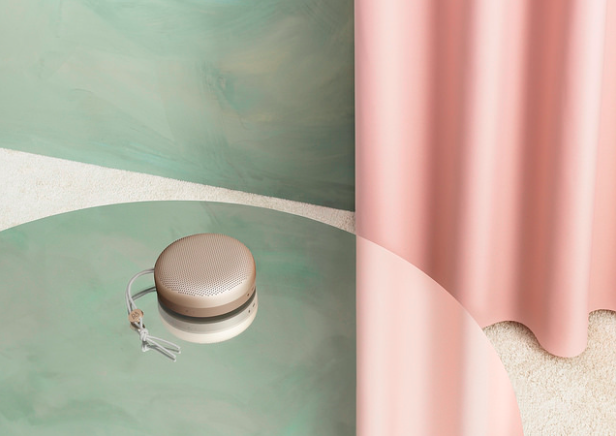 The P2 will also be a part of this collection in a vibrant Teal, reflecting that of a glimmering wave, for those who enjoy a statement speaker, embodying ocean eccentric vibes. The multitude of options give their customers who like to express themselves with what they wear, choice in something as simple as headphones, whether it be sleek black or a vivid colour. With evolving technology that’s not only ever-changing in its own making but also the amount of colours to play with, black and silver just don’t make the cut for trend forward gadgets anymore. 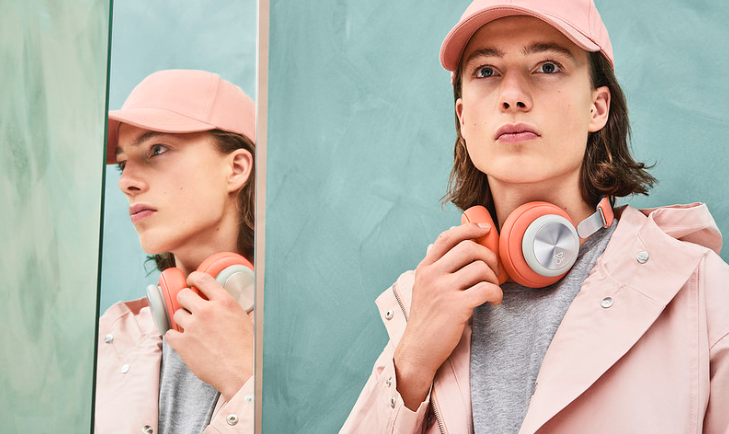 B&O PLAY has the perfect pieces for you to update your electronic ensembles, especially with their new Ocean inspired SS18 collection, perfect for a summer by the sea.